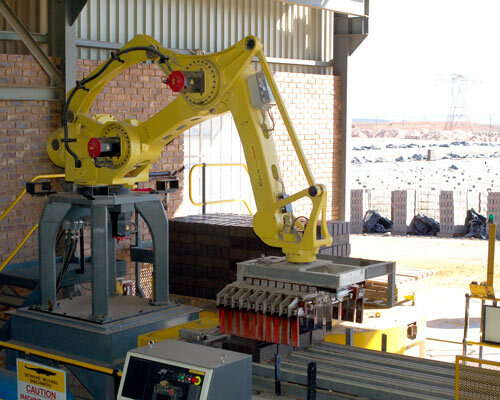 Nova Bricks in Gauteng recently invested in setting robots at their brick making facility. The automated process is improving product quality while reducing manufacturing costs and waste. Compression during the extrusion process reduces the risk of fracturing during firing while automated packing ensures even, consistent drying and prevents breakages in the brittle green bricks.